GalaxyText is Canada’s leading provider of mobile marketing. By signing up and using our services you get the best prices in the industry and the best solutions. Our signature text message platform or sms message platform can provide you a strong punch into the world of mobile marketing. All the way from Montreal, Toronto, Ottawa, Saskatoon, Winnipeg, Edmonton, Calgary and Vancouver, GalaxyText can help Canadian business achieve their mobile marketing goals and flourish within this competitive domain. 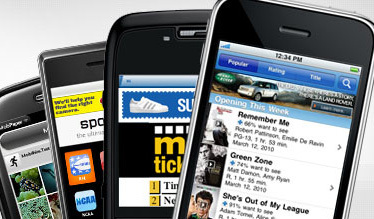 Our text message application is unmatched as we have features such as voting, polling, surveys, trivia, coupons, QR codes, appointment reminders and alert subscriptions to help create a cellphone database. This powerful approach will enable companies in Canada, even top 500 fortune companies achieve their mobile marketing goals. The point is to be able to communicate with your customers via their cell phones and remind them, or offer them value for being part of your text club. Any business can profit from mobile marketing getting high return on investment such as restaurants or fast foods, night clubs, spas and salons, recruiting agencies, trade shoes, schools, churches and retail. With a passionate team based in Montreal, Quebec, Canada, GalaxyText can offer your company everything they need to compete in the mobile environment. We offer a sustainable approach to your marketing and only provide the best solutions. 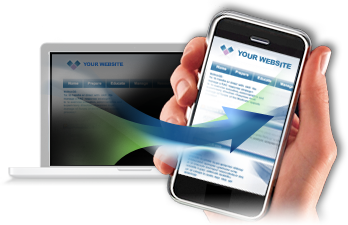 Choosing GalaxyText Mobile Marketing Canada as your application marketing provider will be the best choice you have made. Visit our website and learn about the potential GalaxyText mobile marketing Canada can offer and see why we offer the lowest prices in the industry and a team of passionate marketers.